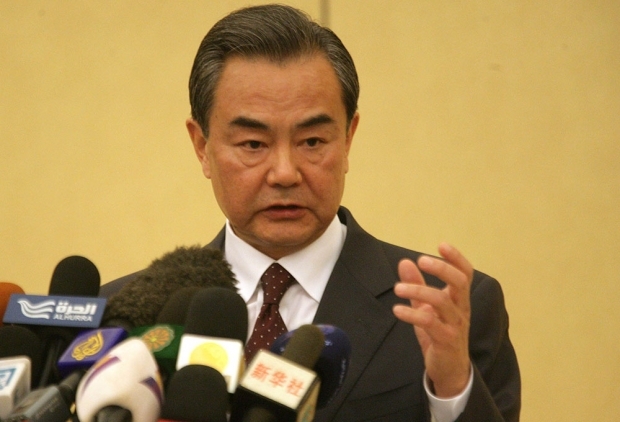 Foreign Minister Wang Yi speaks in Khartoum, Sudan on a recent trip. There is a custom in Chinese diplomacy that the Foreign Minister’s first overseas trip of the year always begins in Africa. This year was no exception, as Wang Yi led a high-profile tour of five African states including Kenya, Sudan, the DR Congo, Cameroon, and Equatorial Guinea. Wang opened the tour on a somewhat provocative note by challenging critics who believe Beijing is attempting to build a new empire in Africa. “China will never follow the track of western colonists and all cooperation with Africa will never come at the expense of the ecology, environment, or long-term interests of Africa,” he said in an interview with CCTV Africa in Nairobi. This week, Eric and Cobus dissect the foreign minister’s comments and review his diplomatic tour across Africa.